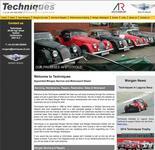 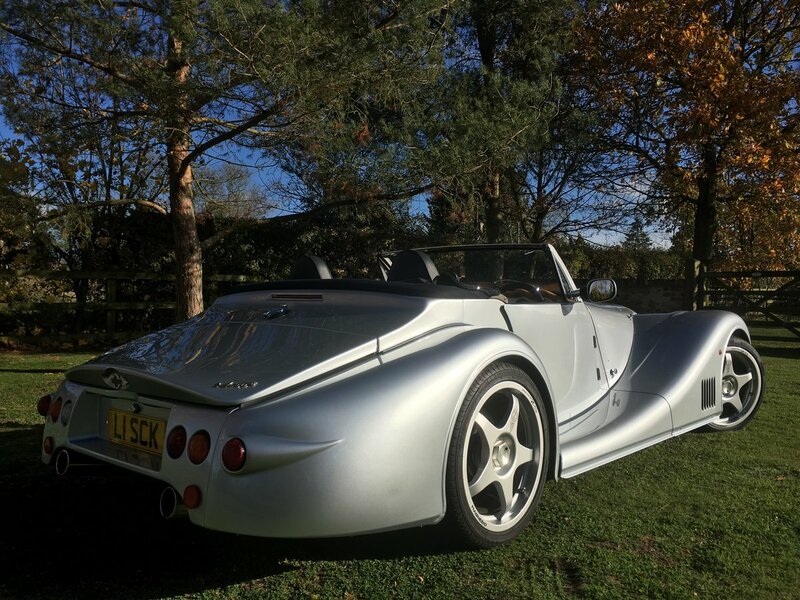 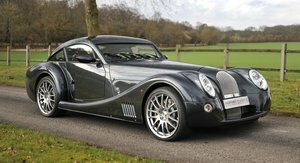 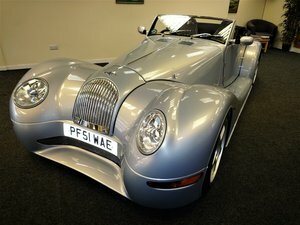 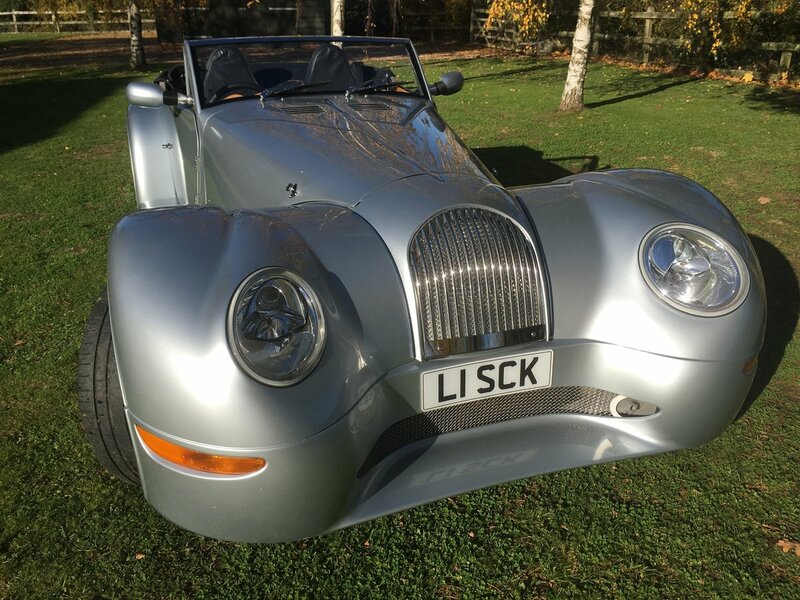 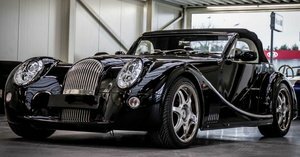 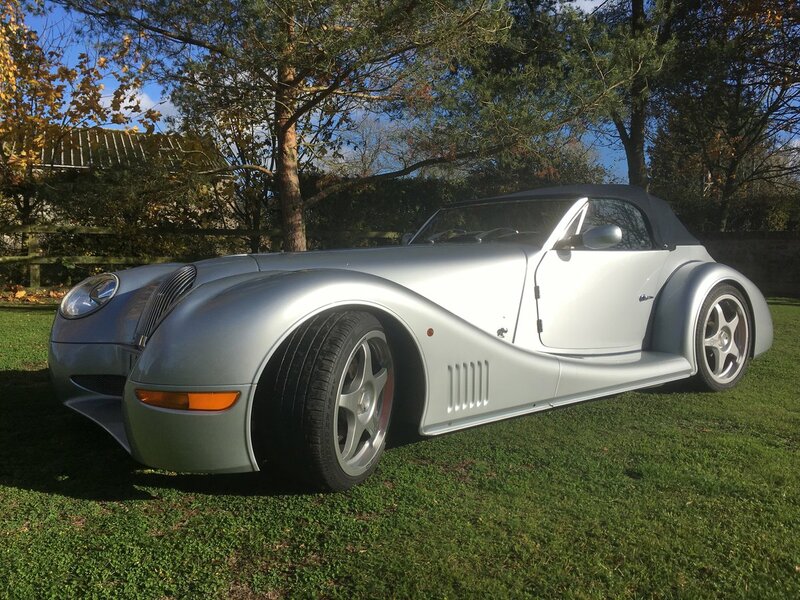 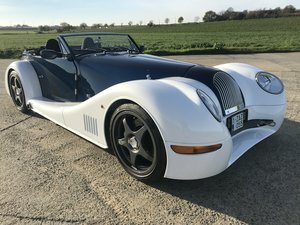 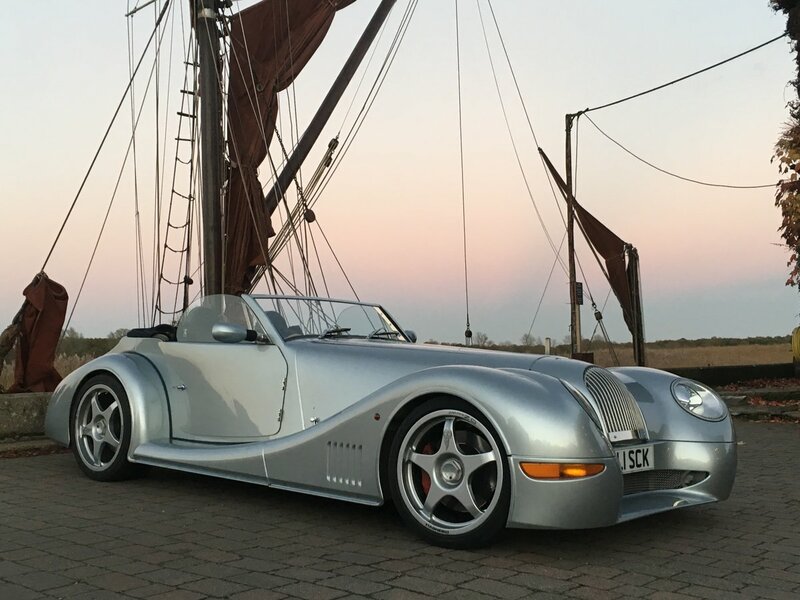 Beautiful, hand-crafted Morgan Aero 8 in exceptional condition. 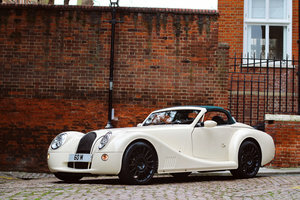 Understood to be 15th off the production line. 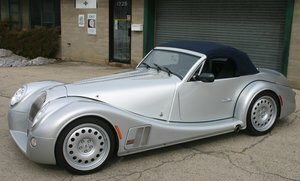 BMW Metallic blue with silver wings and black leather. 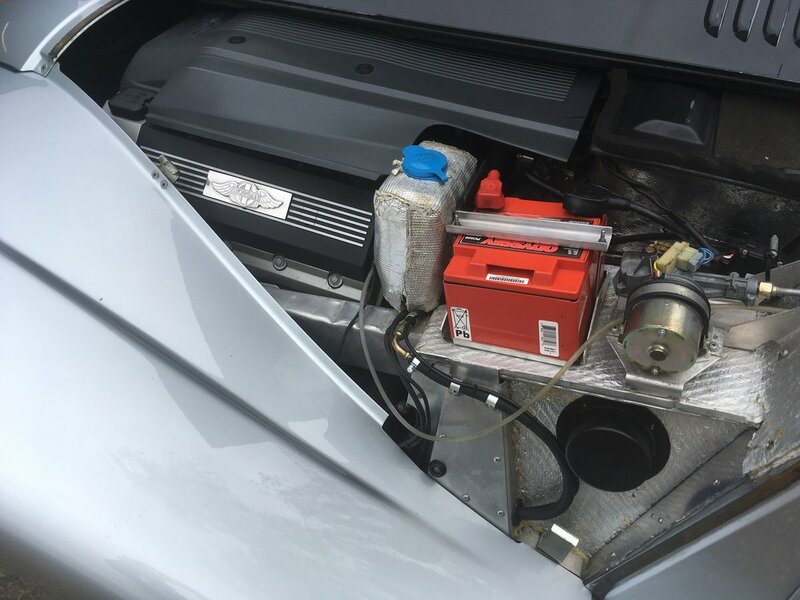 BMW 4.6 litre V8 engine reduced by Alpina, 333 brake horse power, number 11 of 11 made, optional fabric roof (totally unused) and hard top, supplied new by us, 1 owner, full service history. 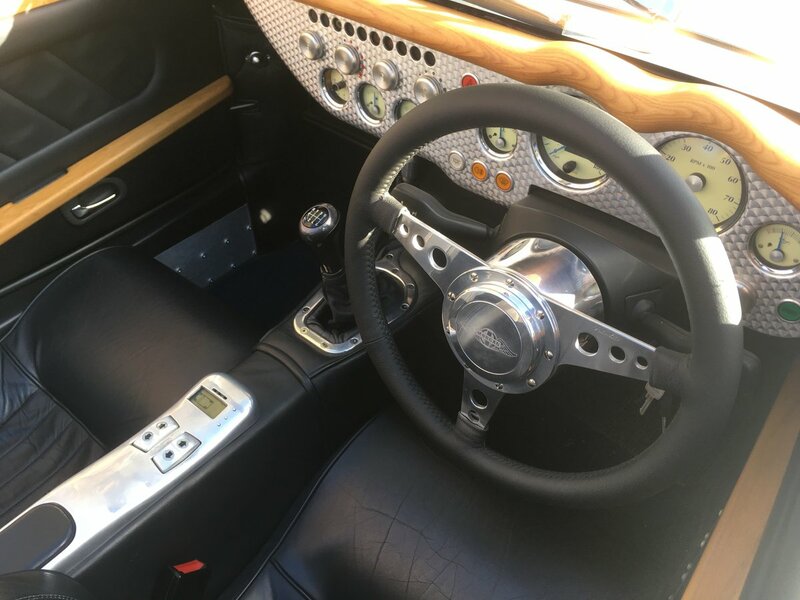 6,528 miles.